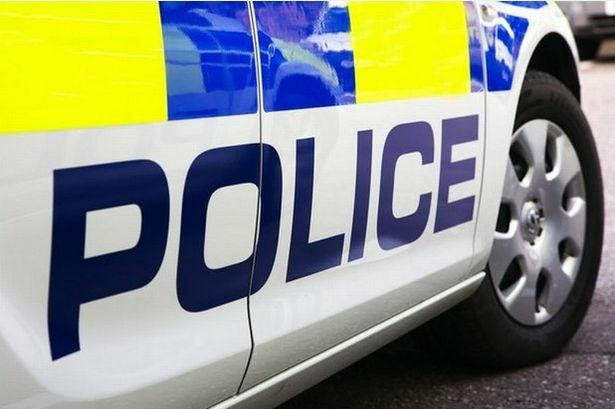 A woman has died following a road traffic collision in Torquay on Friday 11th January 2019. Police were called at 11:15pm on Friday the 11th January following reports of a collision involving a van and a pedestrian on the Torbay Road, near to the Princess Theatre. Sophie Bond, aged 30, sustained life threatening injuries and was rushed to Torbay District Hospital where she was later pronounced deceased. A van initially fled the scene but was located a short time later in Paignton by officers. A 52 year old man, from Paignton, was arrested on suspicion of causing death by dangerous driving. If you were in the area at the time of the incident or if you have any information surrounding the road traffic collision please get in touch with the police on 101 quoting log number 983 of 11/1/19.